Roughly speaking the PSD is simply the magnitude squared of the FFT. So any set FFT's that have the same magnitude but different phases will result in the same PSD. For example white noise and a delta impulse have the same PSD. 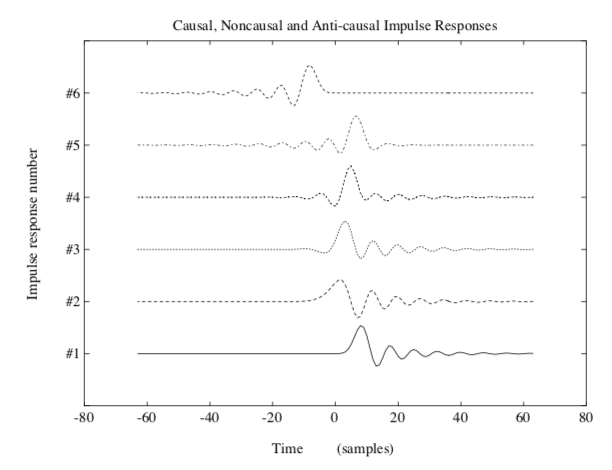 The following figure shows the impulse responses of a filter that has the same magnitude frequency response. Not the answer you're looking for? Browse other questions tagged fft power-spectral-density or ask your own question.